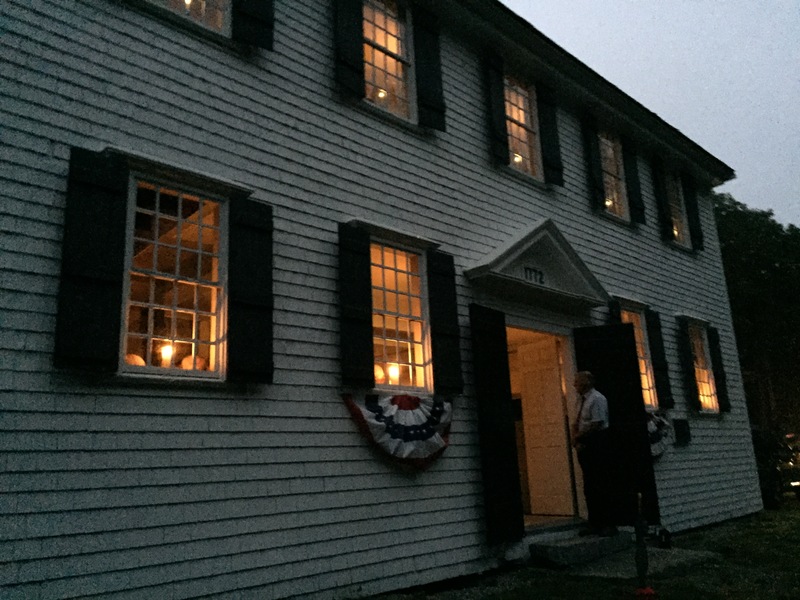 Please join us for a very special Candlelight Service at the 1772 Old Walpole Meetinghouse on Sunday September 20 at 7:00pm. This event promises to be a truly 18th century experience; there is no electricity and no running water in the building. The meetinghouse is an exquisite example of colonial architecture, including a soaring hand-carved pulpit. Please bring flashlights to guide you to your vehicles after the event. As candles flicker, the service will be led by Mark Hamilton. He is an ordained United Church of Christ pastor who has served five churches over the span of almost 30 years. He and his wife, Sally, are members of the Second Congregational Church UCC of Newcastle in their retirement. Music will accompany the service, played on the circa 1872 pump organ which was recently restored. The guest organist is Judy Falconer.